Reach your full design potential through Antique White and Alabaster. 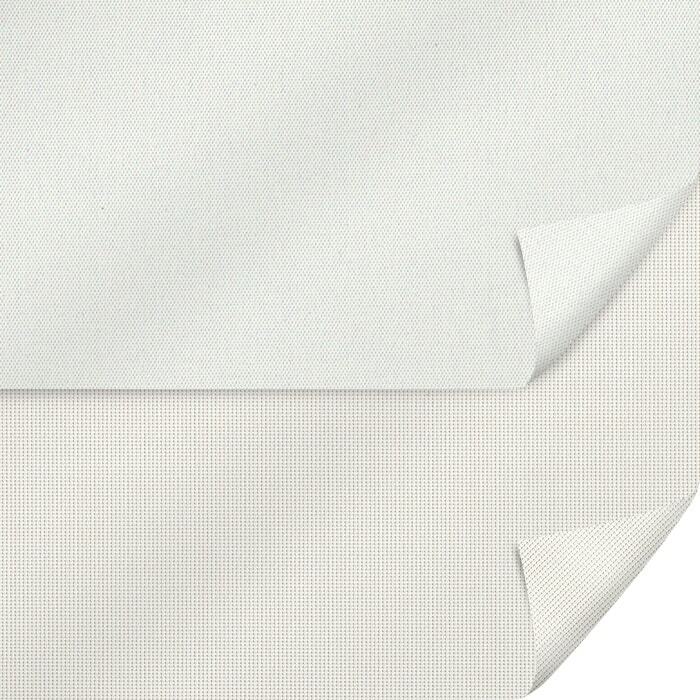 This is a nice combo of white shades pre-picked for you. Not all white colours have cool tones. 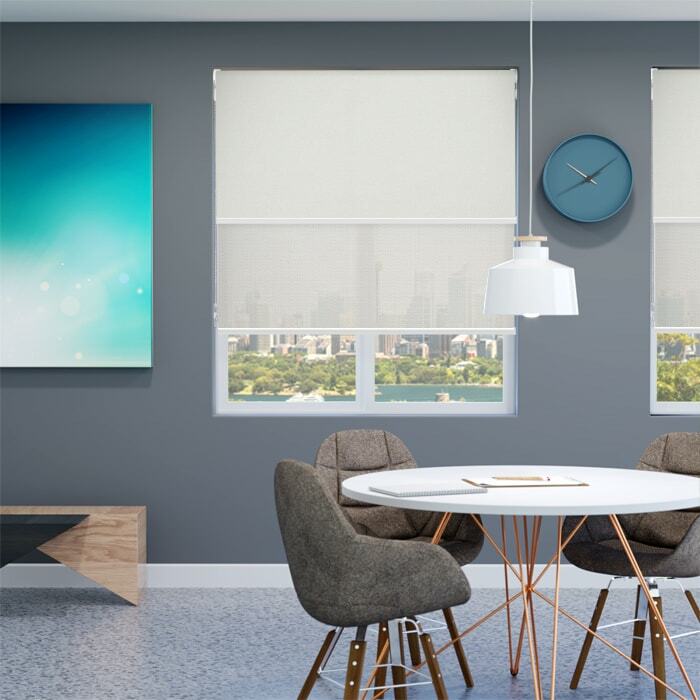 These Antique White and Alabaster window blinds both have warm tones that fuel a space with energetic vibes. 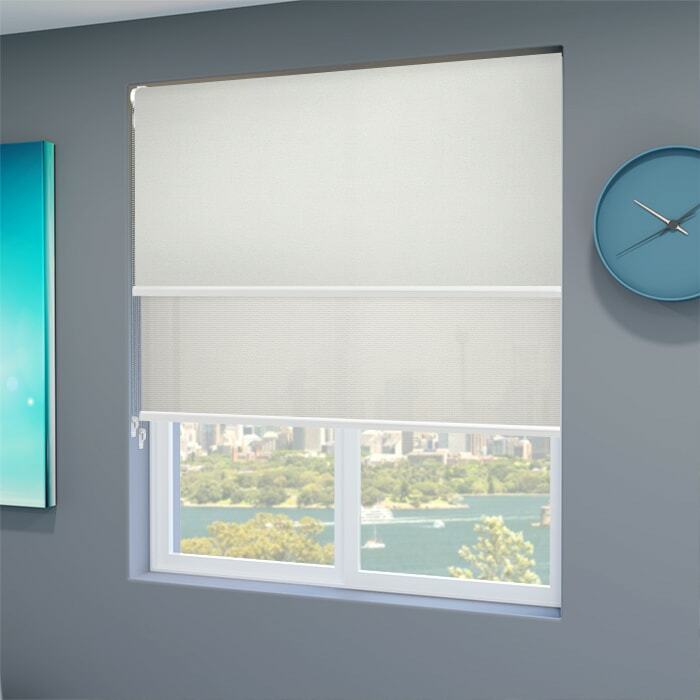 You may opt to get a lighter shade during the day to allow light to come in or roll down the blockout to give you a restful sleep without worrying if you can be seen outside.